EA has just released Battlefield 1 gameplay trailer, which is pretty insane. Battlefield 1 gameplay trailer will give you a good look at all the action that takes place during the course of Battlefield 1. 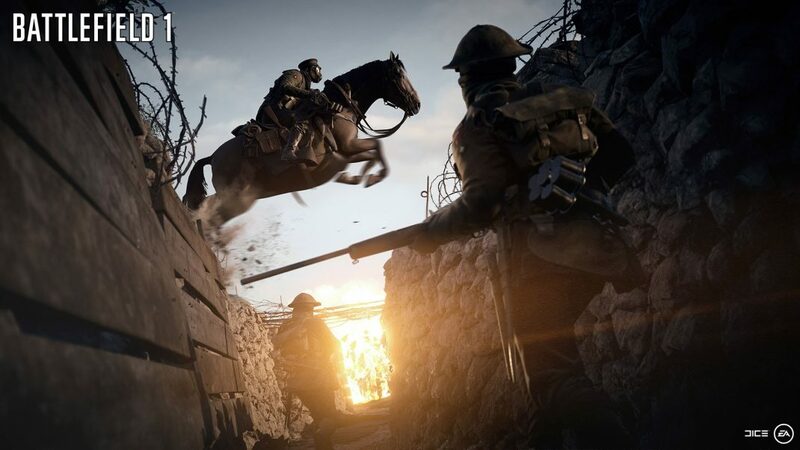 Battlefield is trading urban landscapes and fast cars for horses, tanks, hatches, trains, zeppelins, and anything else you would expect out of a stellar World War 1 game. Check out the trailer.